We develop seat fabrics (coverings) with exceptional functionality and design by utilising our textile technology, one of our core business areas. 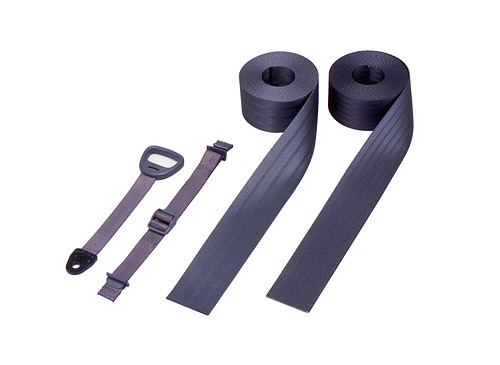 Changing the weaving structure of the fibre and surface finishing resin material reduces constrictive pressure and makes it easier to pull the seatbelt out and reel. 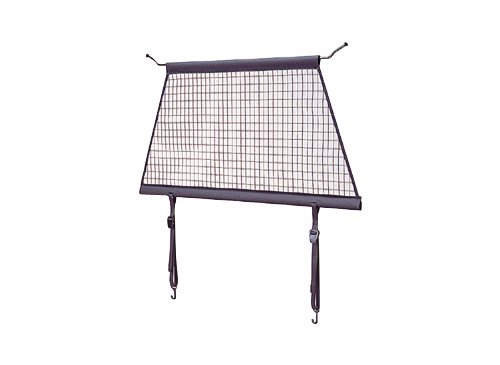 Can be stored compactly thanks to a unique hollow weave construction that eliminates the need for sewing. 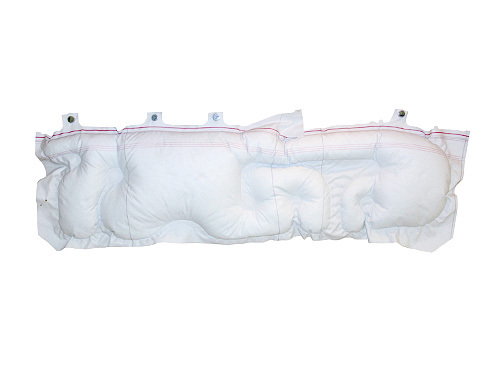 These airbags are highly durable and feature extended inflation periods. 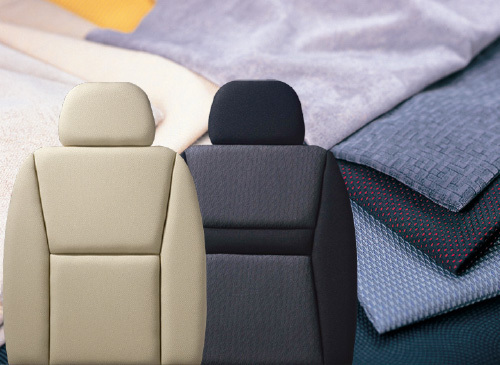 Included in station wagons and other vehicles as a partition between the cabin space and cargo space.